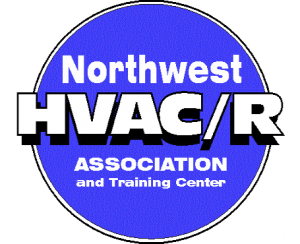 Spokane Heat Pump Services | Air Control Heating and Electric, Inc. 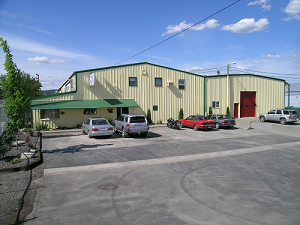 Need a heat pump installation or repair in Spokane or Coeur d’Alene? Look no further! Air Control Heating and Electric, Inc. offers heat pumps in a wide variety of sizes and efficiencies for all your heating and cooling needs. 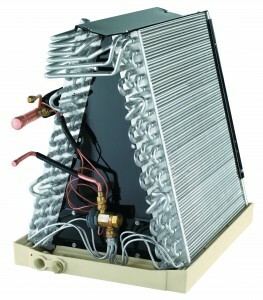 Heat pumps can be a great alternative to the traditional gas furnace heating system. Heating costs are similar to gas, plus heat pumps do air conditioning for you in the summer. Heat pumps use electricity, but because they use electricity to capture heat instead of just burning electricity, they actually use less electricity to produce the heat you need. A modern 15SEER heat pump will save you 50% on your heating bill, as compared to electric, oil or propane. Heat pumps are also a “green fuel” appliance with minimal carbon footprint. Air Control Heating and Electric, Inc. can help you make an informed decision that will meet your heating and cooling needs. 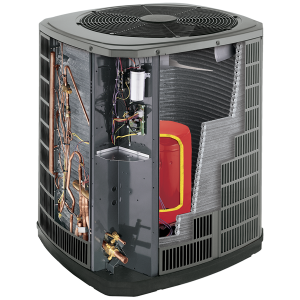 You may find that a heat pump provides all the features you need at less expense than a traditional gas furnace + air conditioner system. If you don’t have natural gas available, a heat pump is a natural. 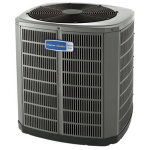 If natural gas is available, and you also want air conditioning, a heat pump is a natural choice for you. If you just want heat, you probably will want a gas furnace. In combination a Heat Pump or Air Conditioner, this Air Handler Coil makes an efficient heating or cooling system for your home. 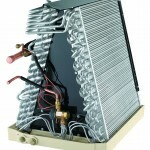 Evaporator coils in Air Handlers sometimes fail. It’s a little tricky, but we CAN replace them, saving you hundreds of dollars vs. replacing the whole air handler.